Great titles here Beth. I am particularly interested in your picture books. Dizzy and Noah Webster look interesting. Enjoy your week. The Lover's Dictionary looks great. 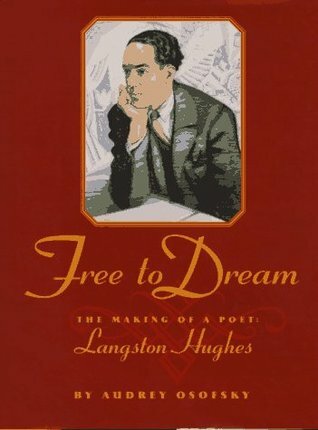 I studied Langston Hughes a good bit via my intense research of Zora Neale Hurston. I do believe there is an untold story of their friendship that I wish someone would research and write. Enjoy your week! 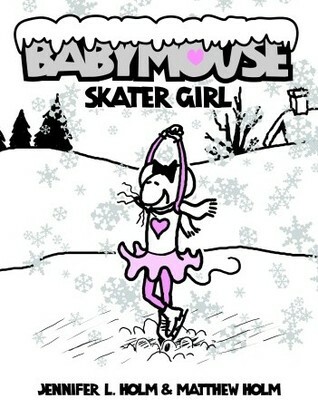 I absolutely love Babymouse, as do my students! Hope you are enjoying Code Name Verity, a fantastic book. It takes a while to get into but by the halfway point in the book I could not put it down. 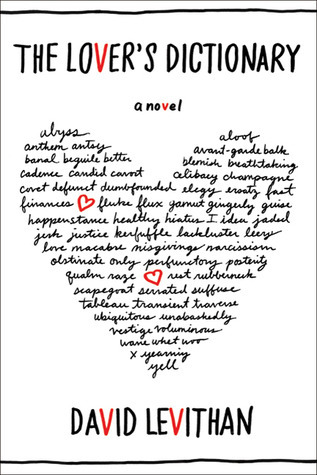 You have two of my favorites on here: The Lover's Dictionary and Code Name Verity. 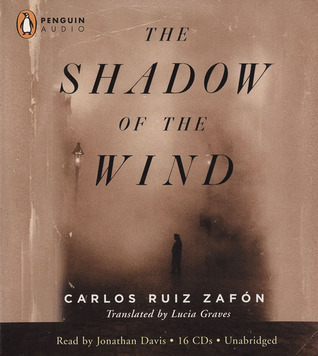 I really want to read THe Shadow of the Wind at some point in my life as well, and, of course, Babymouse is the best! Shadow of the Wind has stuck with me for years. 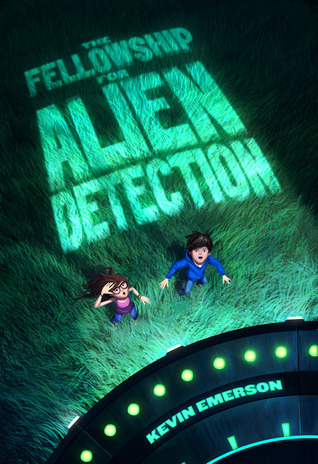 Brilliant book. I am curious how it is as an audiobook... have had Angels Game sitting in my TBR pile, might need to pick that up instead. How fun is Babymouse?! I have Code Name Verity on my list, hopefully can read it soon! 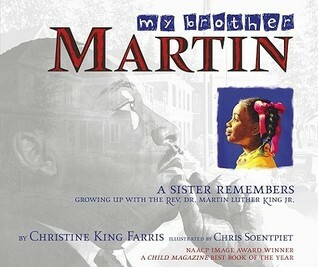 I looked up the Webster book-looks very good, another nice picture book biography. Thanks also for pointing to Shadow of The Wind-also sounds great. I just read my first Levithan and loved it - I'll have to check this one out. Code Name Verity will be on my list eventually. But I have so much to read! 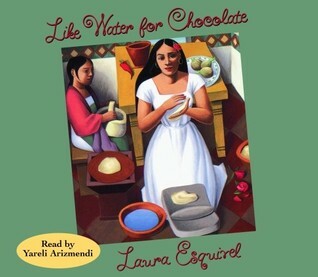 So many of the titles you are reading are on my to-read list...Like Water for Chocolate and Shadow of the Wind for my Around the World in 80 books challenge. I love that you have such a variety of books on your list, including picture books and graphic novels! Visiting from the link-up. Have a great reading week! ~ Tanya. I am such a fan of Code Name Verity - I can imagine it being absolutely gripping with the right narrator. 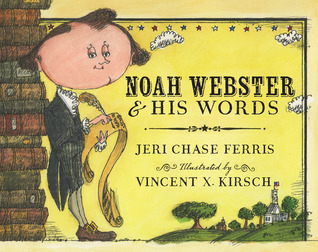 Love some of these picture book titles - Noah Webster and his Words looks particularly interesting. I've seen it popping up on a few lists and blogs.